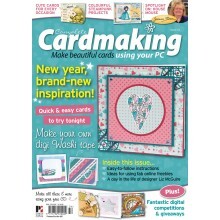 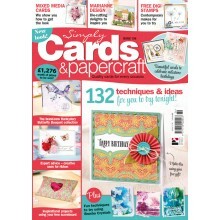 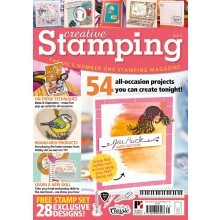 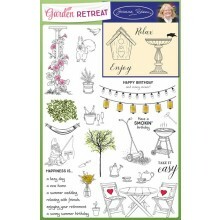 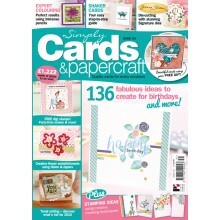 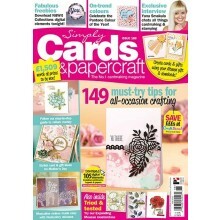 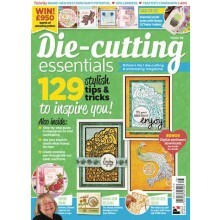 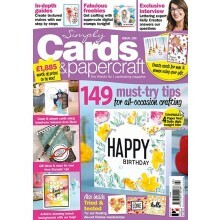 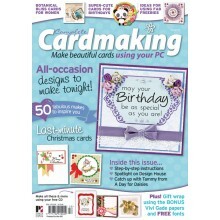 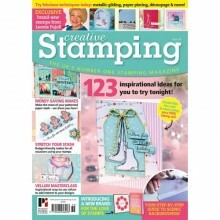 FREE Ultimate Crafts L’aquarelly Designs stamp set over 25 designs! 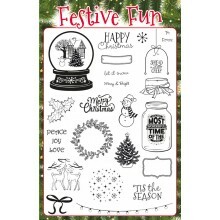 FREE Festive Fun stamp set - 28 exclusive designs! 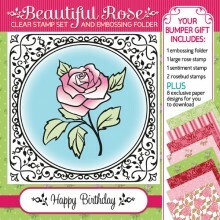 FREE Truly Scrumptious stamp set! 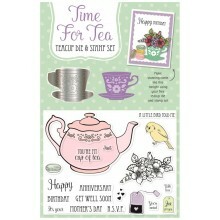 FREE Time for Tea teacup die and stamp set! 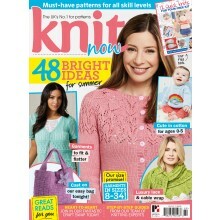 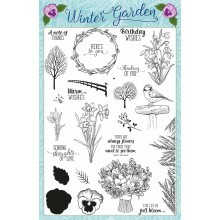 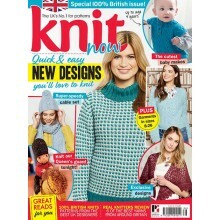 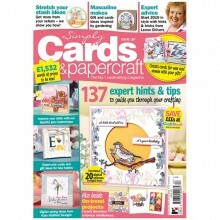 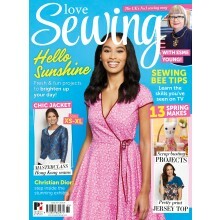 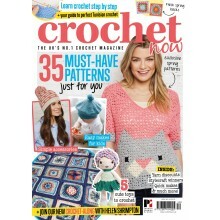 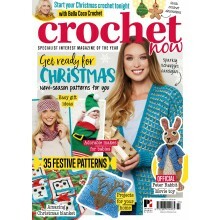 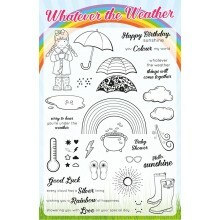 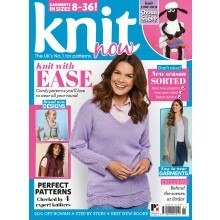 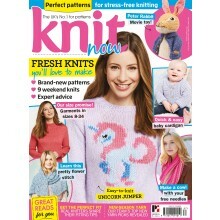 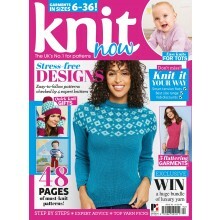 FREE Whatever the Weather stamp set featuring 38 exclusive designs – our biggest collection ever! 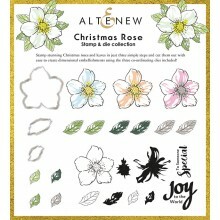 FREE exclusive Altenew co-ordainting stamp and die set!